The Danieli Group has been concerned with the environmental issues related to the steel production cycle for more than 40 years. 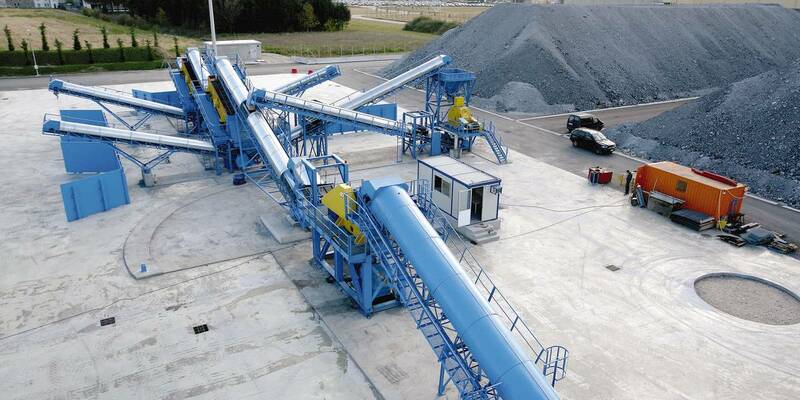 In keeping with an international commitment to encourage recycling, recovery and re-use of waste materials, and with a constant environmental awareness, Danieli Environment has developed new technological solutions enabling slag reutilization. Danieli has unique knowledge and competence in process plant engineering and in the steel production cycle’s management needs. 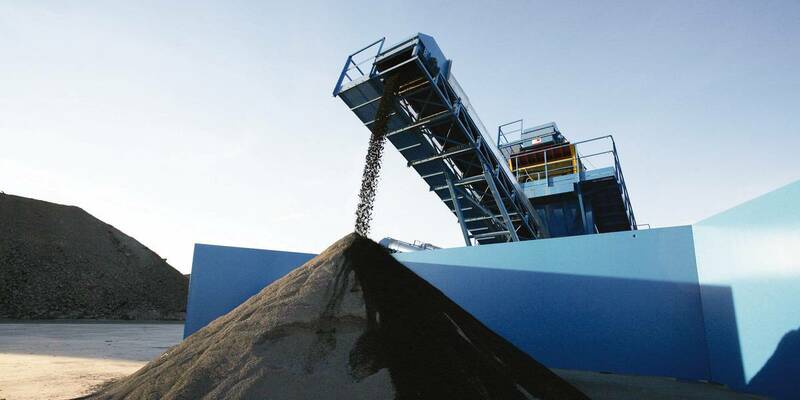 For this reason it can develop solutions capable of integrating the requirements of customer, territory and steel-making plant logistics with the Ecogravel industrial aggregate production cycle. 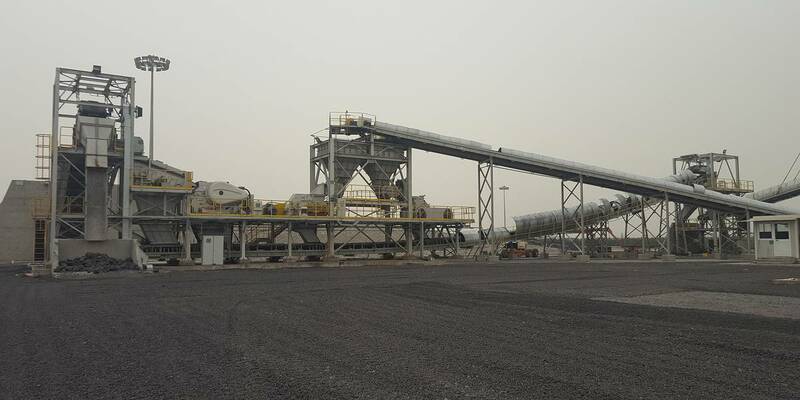 The experience, organization and resources of our Group are the best guarantee of a safe investment for the construction and set-up of a slag processing plant.